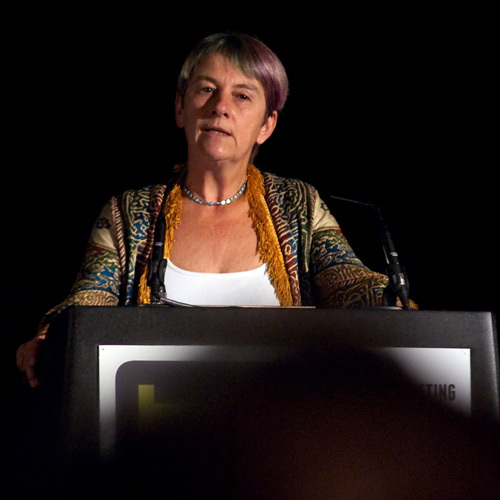 It was entirely appropriate that the second Amaz!ng Meeting London should begin with Sue Blackmore's talk on her arduous path to skepticism*. 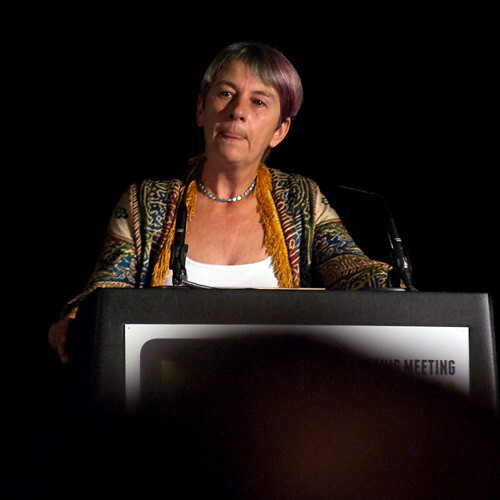 Professor Susan Blackmore is well known on the skeptic/humanist/atheist circuit, and her appearance at TAM London 2010 was the third time I've heard her speak in person — the others being the Humanist Philosophers' one-day event "Evolution: Is This All There Is?" 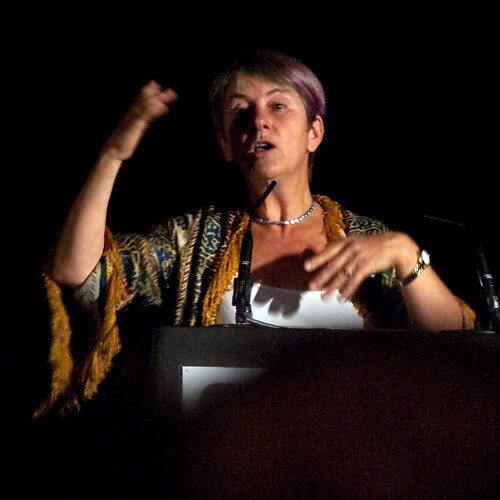 at Conway Hall on 31 October 2009, and a debate about intelligent design following a screening of Expelled: No Intelligence Allowed at Imperial College on 27 February 2010, arranged through Premier Christian Radio. 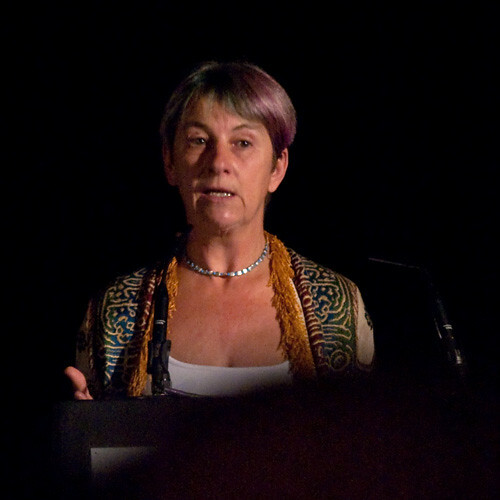 Her talk at TAM London, however, was of a different and personal kind, being an illustrated account of her own search for actual paranormal phenomena. At college she personally had a paranormal experience — specifically an out-of-body experience, which convinced her that such things were real. She set out, therefore, to do the necessary rigorous research to prove, scientifically, the existence of the paranormal. She was disappointed, however, that her research didn't come up with the categorical proof she was hoping for. There were some positive results, but in terms of statistical significance they didn't count. Nevertheless the "paranormal" is a wide field, so she broadened her research to take in other aspects of paranormal manifestation. Time and again the results showed there was nothing there, and eventually, reluctantly, she had to concede that in fact the paranormal does not exist. No telepathy, no clairvoyance, no precognition, no ghosts. Nothing. It took twenty years. Woo-merchants are often challenged to produce evidence backing up their claims. What they usually provide (if anything) is anecdotal — rarely is anything approaching scientific proof forthcoming. 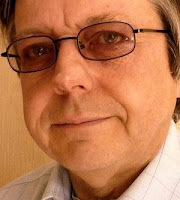 Sue Blackmore's story shows why: when such claims are put to the test — rigorous, scientific, peer-reviewed test — they fail. Randi's Million Dollar Prize is safe. *Sharp-eyed readers will note that I have succumbed, despite my initial declaration, to spelling skepticism with a 'k'. I've become used to reading it thus, and so thus shall I henceforth write it.